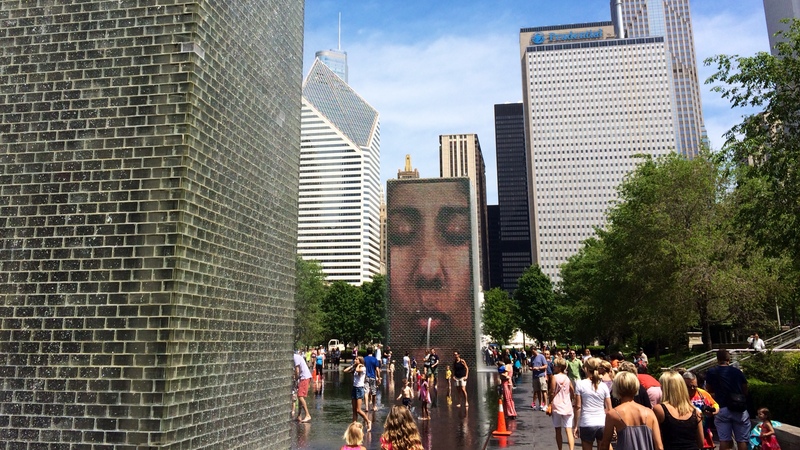 With all of the information provided at this year’s Bank Audit & Risk Committees conference(#BDAudit14 via @bankdirector), I think it is fair to write that some attendees might be heading home thinking “man, that was like taking a refreshing drink from a firehose.” As I reflect on my time in Chicago this week, it strikes me that many of the rules and requirements being placed on the biggest banks will inevitably trickle down to smaller community banks. Likewise, the risks and challenges being faced by the biggest of the big will also plague the smallest of the small. 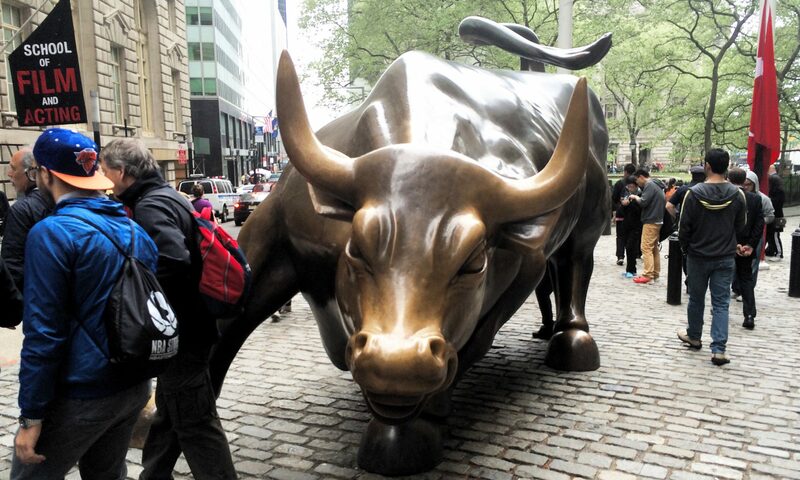 Below, I share two key takeaways from yesterday’s presentations along with a short video recap that reminds bankers that competition comes in many shapes and sizes. Failure to respond to warning event. To these points, let me echo her closing remarks: it is imperative that a board member understand his/her responsibility and get help from outside resources (e.g. attorneys, accountants, consultants, etc.) whenever needed. To comment on this piece, click on the green circle with the white plus (+) sign on the bottom right. If you are on twitter, I’m @aldominick. P.S. 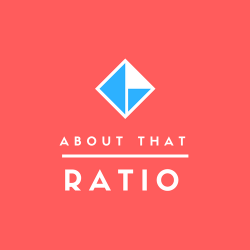 — check back tomorrow for a special guest post on AboutThatRatio.com.